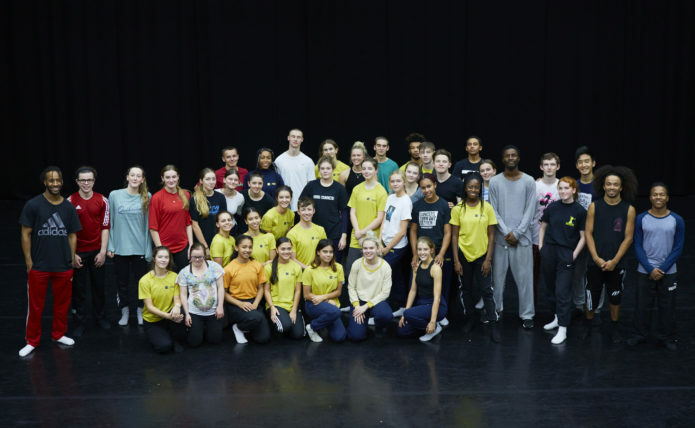 National Youth Dance Company (NYDC) has begun delivering its annual series of experience workshops across the UK, showcasing its talent and encouraging young people to dance. 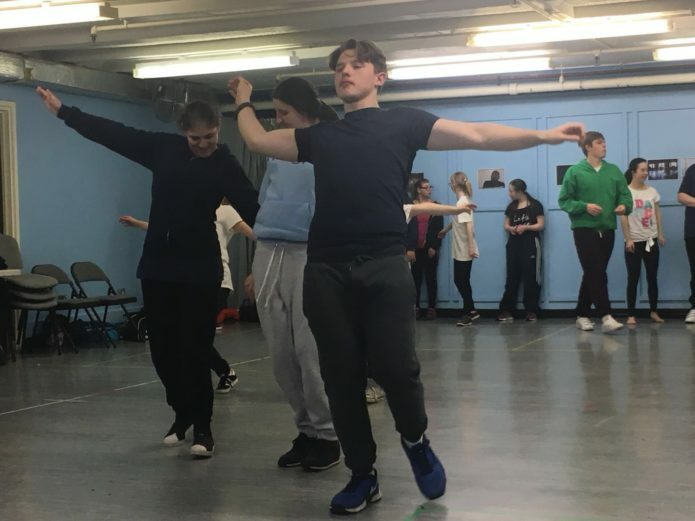 The workshops are aimed at anyone aged 16 to 18 (or up to 24 if deaf or disabled) who is interested in dance, or looking to pursue a career in the sector. 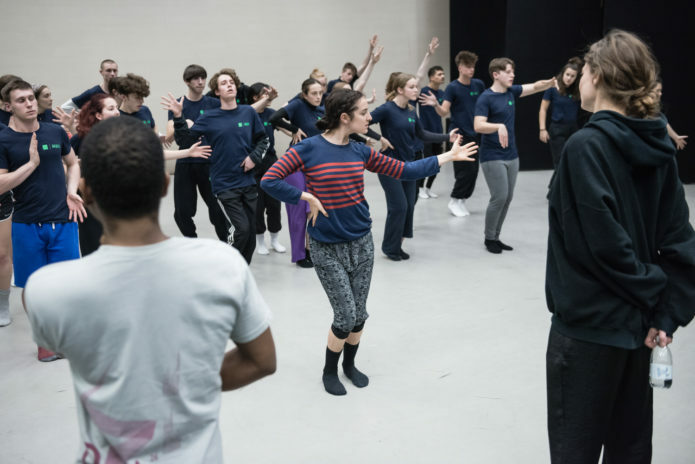 A selected number of participants will be called back to a final workshop at Sadler’s Wells later in the year, after which 30 young dancers will be invited to officially join the company’s next cohort. 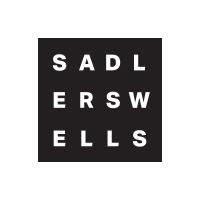 Run by Sadler’s Wells, NYDC seeks out the brightest talent in dance from across England to work closely with renowned professional artists. Since its inception in November 2012, the company has built a reputation for creating ground-breaking work and producing high-calibre artists that are curious and brave. 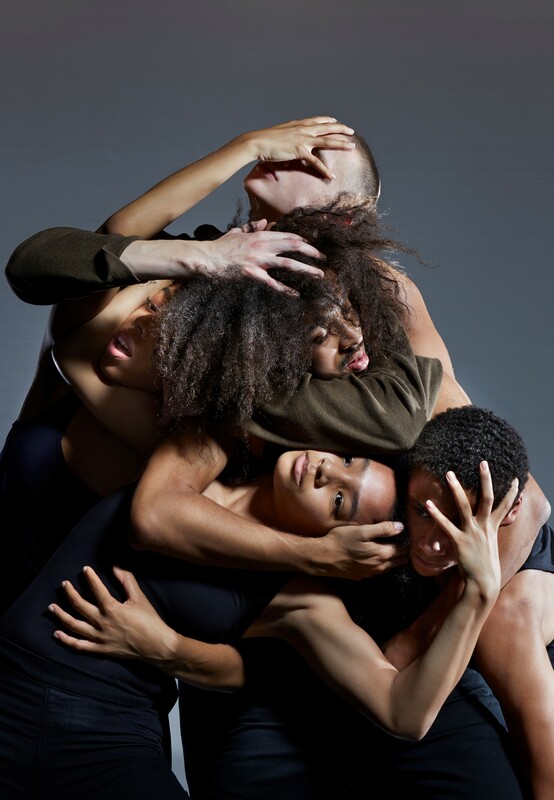 Each year, a different group of 30 dancers has the opportunity to work with a world-class choreographer and their creative team to create new work and perform it at art venues around the country. Acclaimed dance makers Jasmin Vardimon, Akram Khan, Sidi Larbi Cherkaoui, Michael Keegan-Dolan, Damien Jalet and Sharon Eyal have been Guest Artistic Directors of NYDC in previous years. 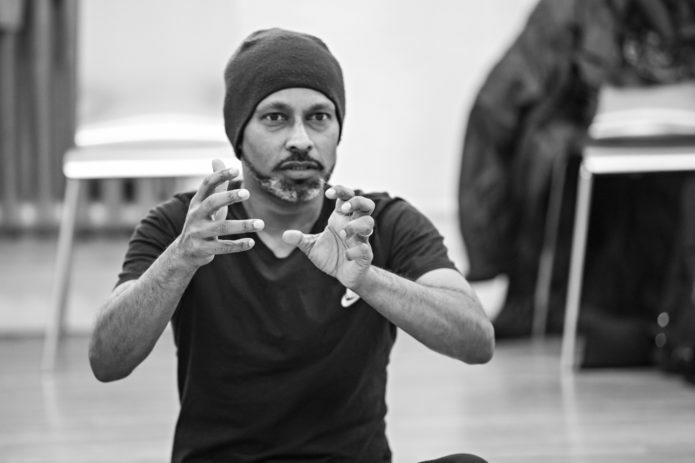 Emerging choreographer Botis Seva was recently announced a the next Guest Artistic Director for the company, which has been performing to over 30,000 people to date. NYDC’s experience workshops give participants a sense of what life is like as a NYDC dancer. Participants join a company class, get to learn repertoire from NYDC productions and take part in different creative tasks. This is a great chance for young aspiring dancers to meet the company, learn more about it and further their personal trajectory in the world of dance. In line with Sadler’s Wells’ core ethos and values, NYDC prides itself on being open and inclusive. Its workshops actively encourage dancers from a wide range of abilities, backgrounds and dance styles. A diversity of experience makes for a better team, and it is an important part of our working practice to bring the workshops as far as possible outside London, to those who otherwise might not be able to take part. An in-built philosophy within the Company is that of giving back – the sharing with others of what has for so many been a fundamentally life-changing experience. 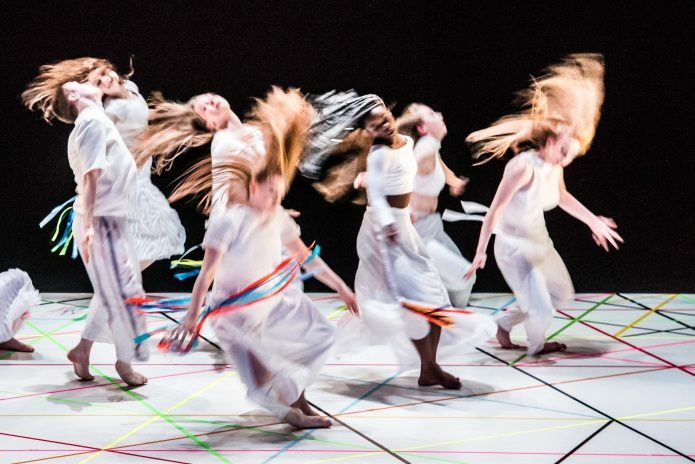 The company is embarking on a concurrent tour to eight venues across England with Used to be Blonde, its latest production by Sadler’s Wells’ Associate Artist Sharon Eyal, with music by composer Ori Lichtik. 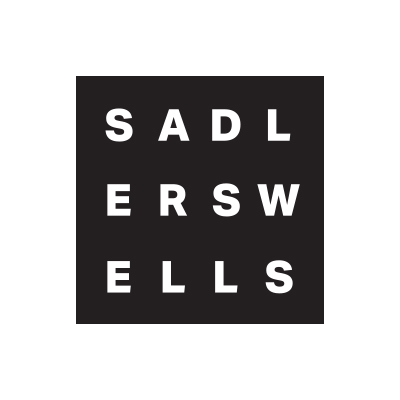 The show has been commissioned as part of a series of 20 original works celebrating the 20th anniversary of Sadler’s Wells’ current building in Rosebery Avenue – the sixth to be built on the site since the theatre was first established in 1683. NYDC will deliver experience workshops in 18 cities across England throughout May, June and July. For more information, visit the NYDC website. Participation in the workshops is free, but places must be booked using the online booking form. Tickets for performances of Used To Be Blonde are available here. Botis Seva is a dance artist, choreographer and director working within the realms of contemporary dance, physical theatre and hip-hop. He was awarded the Bonnie Bird Choreography Fund and the Marion North Mentoring Award in 2015, and has won two international choreographic competitions: Choreography 30 in Hannover, Germany and Copenhagen’s International Choreographic Competition. 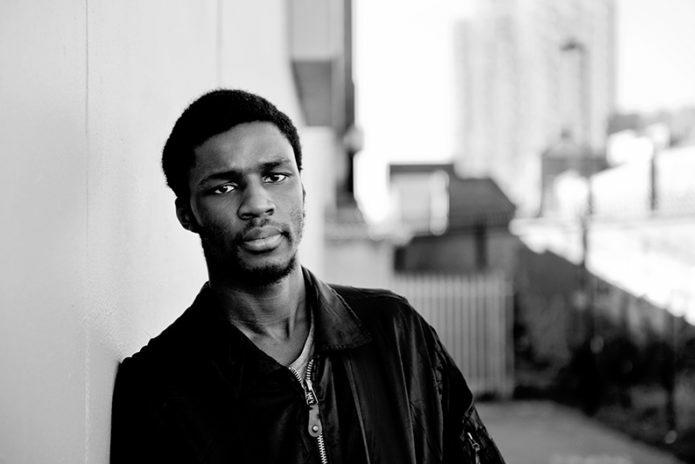 Seva’s recent dance credits include InNoForm for the British Dance Edition & Laban Theatre, Woman of Sun for Greenwich Dance & Trinity Laban Partnership Compass Commission, outdoor work H.O.H for Without Walls, GDIF & Norfolk & Norwich Festival and TuTuMucky for Scottish Dance Theatre. 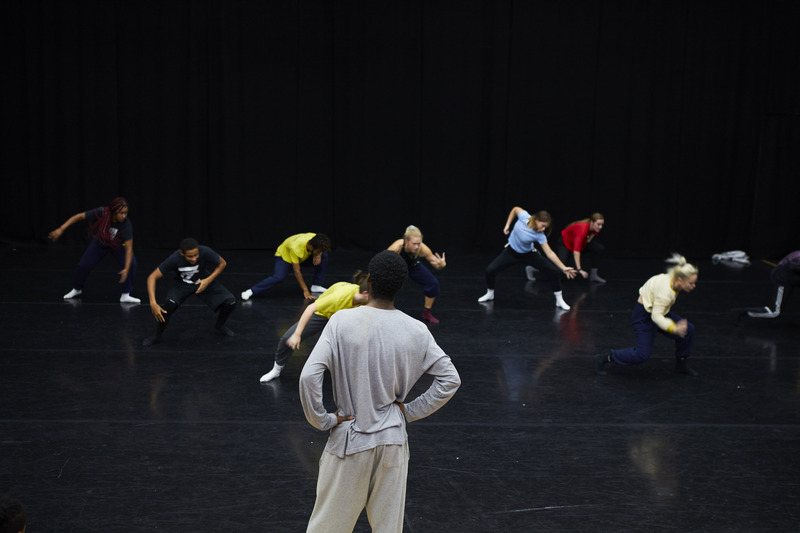 If you are coming to see Trois Grandes Fugues by Lyon Opera Ballet at Sadler’s Wells on 20 October, make sure to arrive early to catch a special performance by community dance group Silver Routes and alumni of National Youth Dance Company. 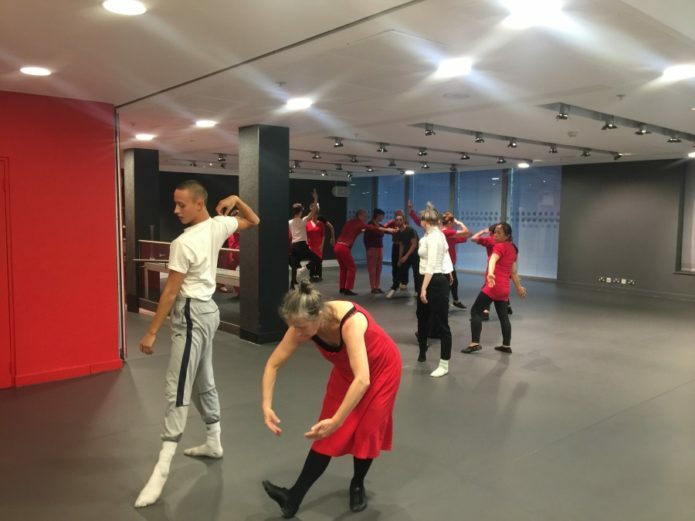 Silver Routes meet weekly at the St Luke’s Centre in Islington and are part of Sadler’s Wells’ outreach programme for over 60s, while NYDC is one of the artist development programmes we run to nurture the next generation of talent. 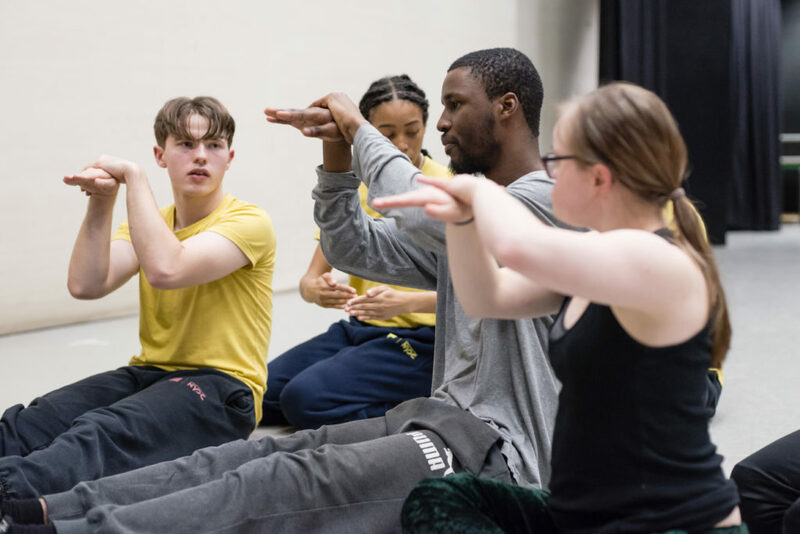 Both projects are part of our Learning and Engagement work, which aims to make dance accessible to all and to inspire new and existing audiences, young people and communities by connecting them with dance and our programme. 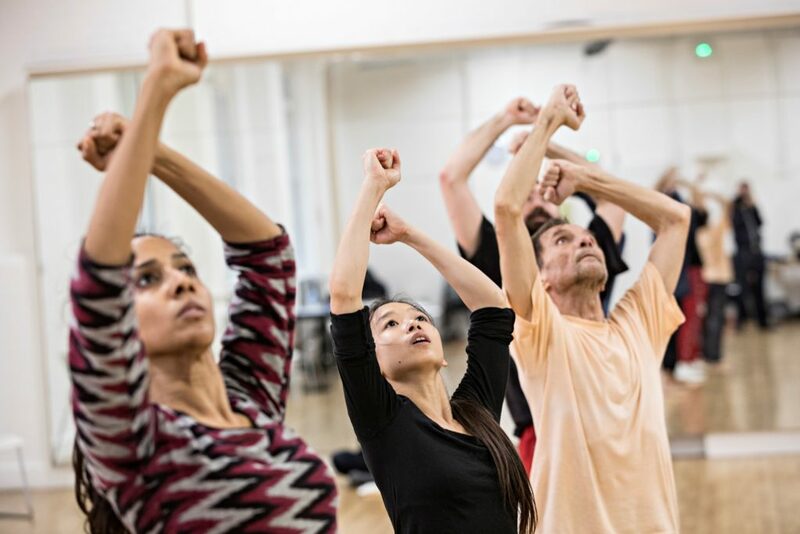 The curtain raiser ahead of Trois Grandes Fugues sees 21 dancers from Silver Routes and alumni of NYDC collaborate on a thought-provoking piece inspired by the Lyon Opera Ballet production. Similarly to the three pieces in the programme, it responds to Beethoven’s Grande Fugue op.133. The work has been choreographed by Catarina Carvalho, a former dancer with Company Wayne McGregor. 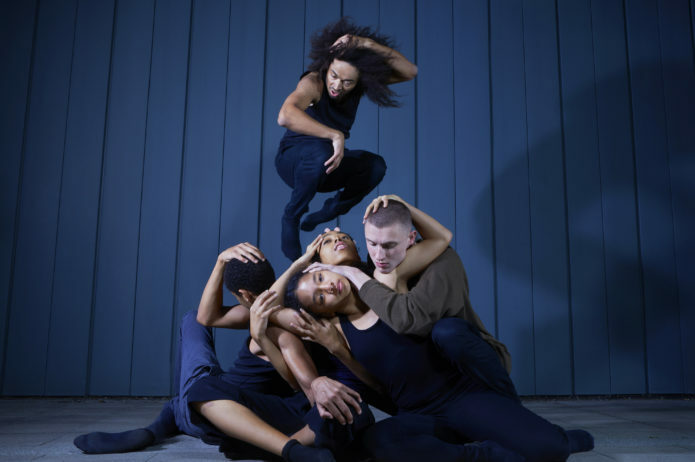 This is a joint initiative between Sadler’s Wells and Dance Umbrella, an international dance festival celebrating 21st-Century choreography by presenting dance across the capital, including the performances of Trois Grandes Fugues on our stage. The intergenerational project aims to bring together dancers of different backgrounds to create work in response to our artistic programme. There are two opportunities to watch this piece, at 6:45 and 7pm on the Mezzanine level, before the Lyon Opera Ballet show begins. National Youth Dance Company (NYDC) took sequences from their latest production Tarantiseismic, choreographed by Damien Jalet, to various locations around Hull, this year’s UK city of culture. We love the resulting video, created in partnership with The Guardian.